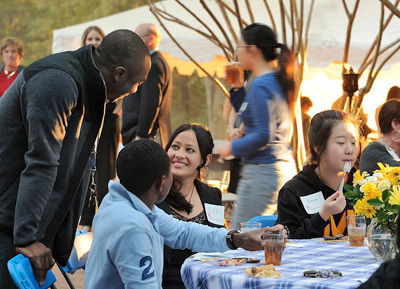 International students bring diverse languages, cultural backgrounds and distinct perspectives to the university. Are you a new international student hoping to connect with American peers? Do you want to understand more about U.S. customs and culture, or are you hoping for access to an open forum that encourages discussions on topics of interest to you? Are you looking to find mentors, language partners, learning communities or common interest groups? Do you want to have fun? You'll find all this and more through various programs and activities at Ole Miss.